We are very busy preparing for our Christmas Play, entitled “Are we nearly there yet..?” which will take place in Glencorrib Community Centre on Monday 16th December, 2013 at 7.00 pm. 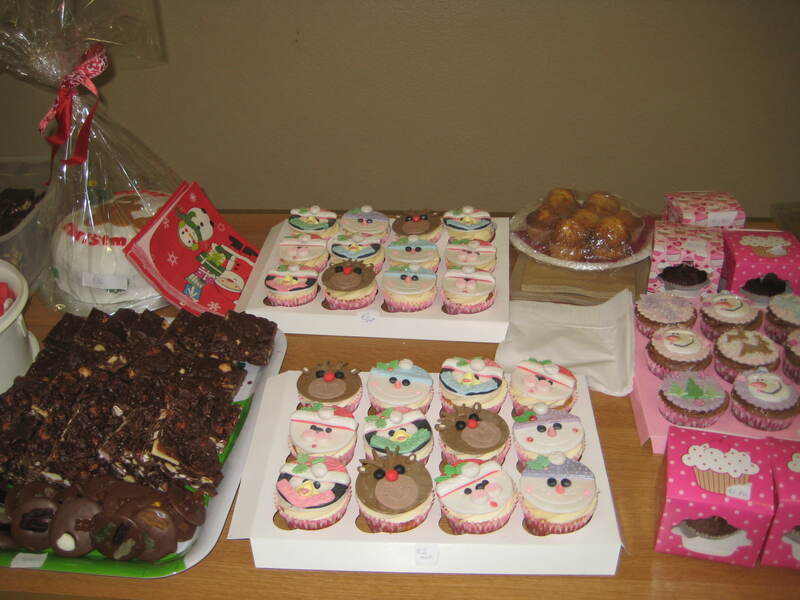 The Annual Cake Sale in aid of our school will take place on Saturday 30th November in Glencorrib Community Centre after the 7pm Mass. Parents from the village will call to collect for the cake sale on Friday evening 29th November or on Saturday morning 30th November. 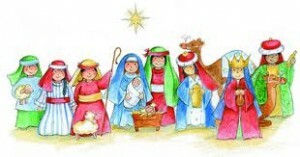 Alternatively cakes may be left at the Community Centre at 6pm on Saturday evening 30th November.